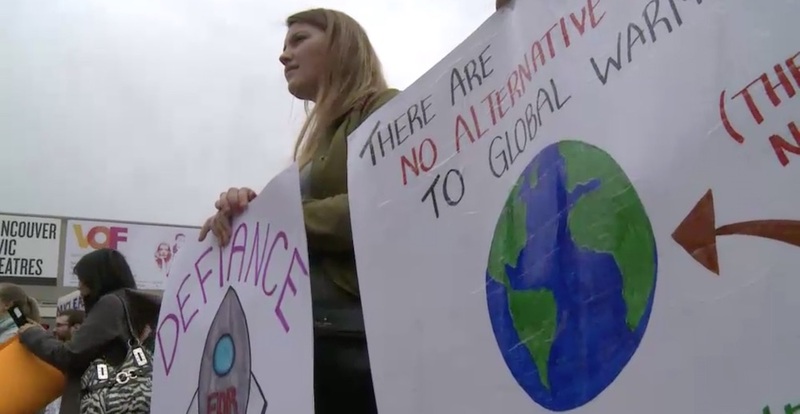 What is the March for Science? 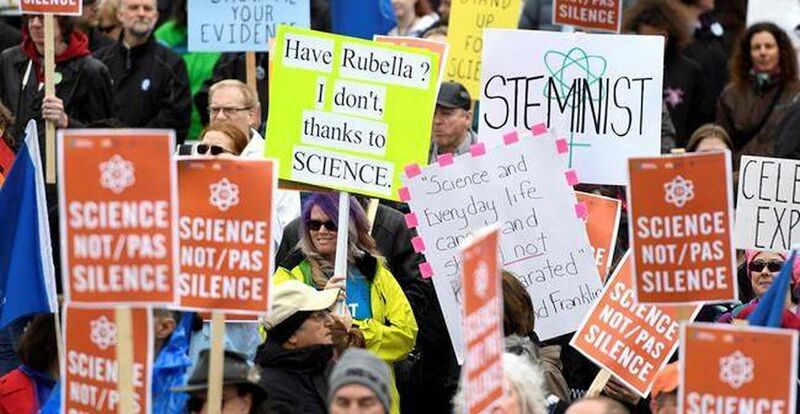 On Saturday 14th April 2018, communities from coast to coast will come together to celebrate science in Canada as part of the international “March for Science” movement. The cross-Canada event is hosted by Evidence for Democracy and plans to celebrate, encourage, and work towards science that is for everyone. 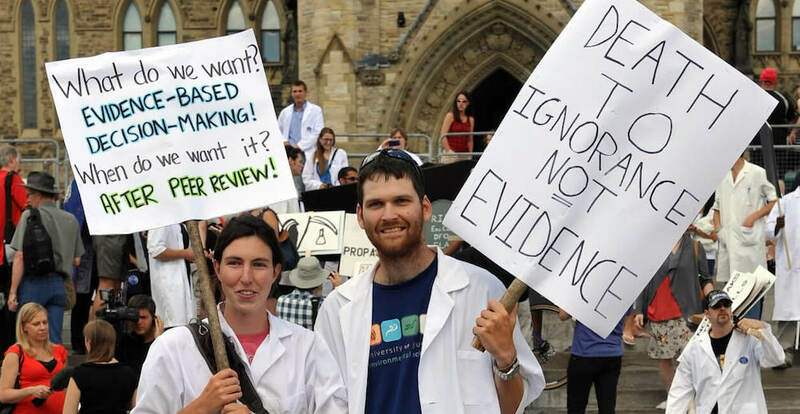 Science isn’t just for scientists - it impacts all of us, by protecting our health and our environment, and providing us with facts and evidence to hold our governments accountable. 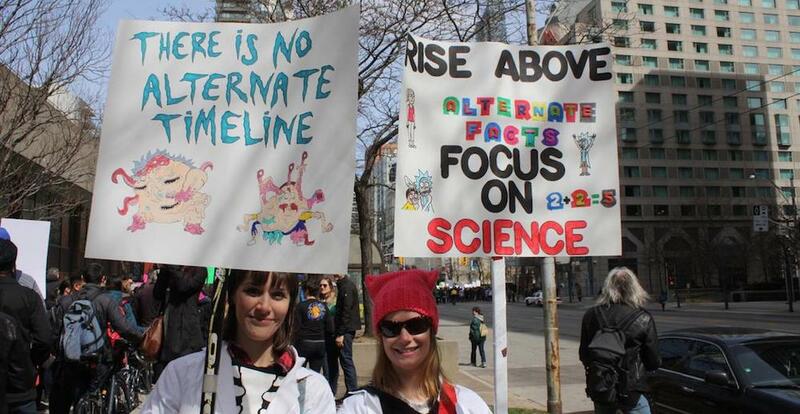 Toronto will once again host a March for Science, and take part in what was previously the largest science advocacy event in history. This year, the Toronto March for Science will begin at Nathan Phillips Square and end in Queen’s Park, on 14th April 2018. 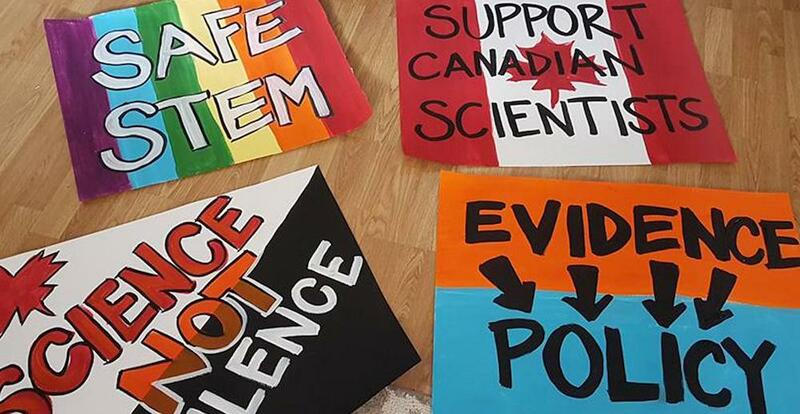 Similar to last year, the March will feature a diverse line-up of speakers to reflect on the need for evidence-based policy and safeguarding of scientific integrity in Canada - and around the world. 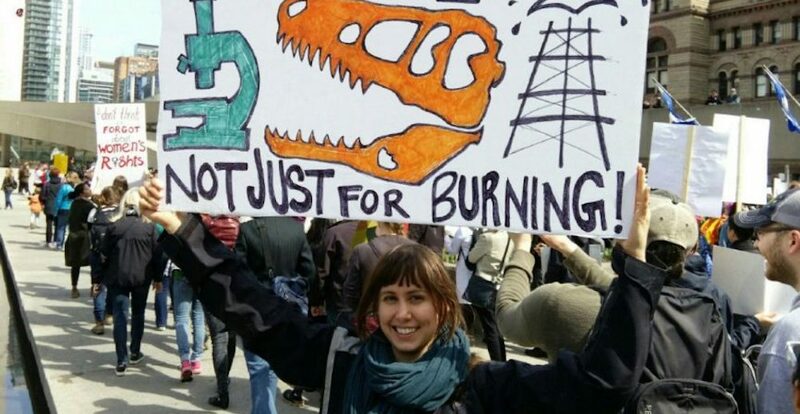 The March for Science in Canada is a celebration of our passion for science and a call to safeguard the important science that keeps us safe, healthy, and prosperous. 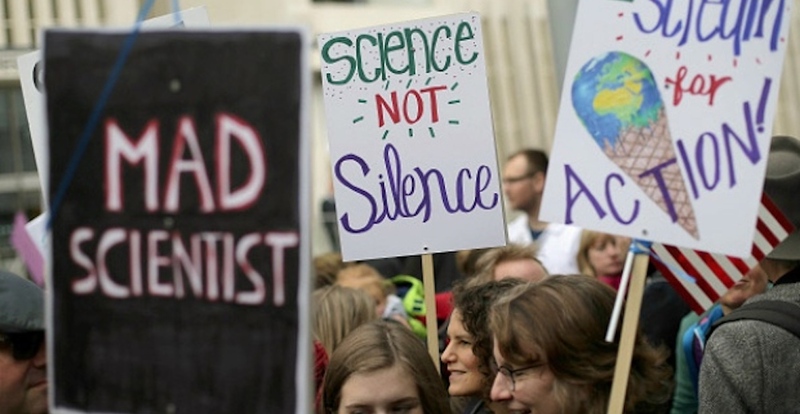 While 2017’s March was primarily in solidarity with our American counterparts as they faced funding cuts, muzzling and hostility, this year’s March will also recognize that the benefits of science, and the opportunities to do science, are not accessible to everyone. Scientists and scientific institutions need to do better to ensure the voices of marginalized groups are amplified, and that actionable steps are taken to increase diversity within the research community. On 14th April 2018, we will march out of the lab and into the streets. 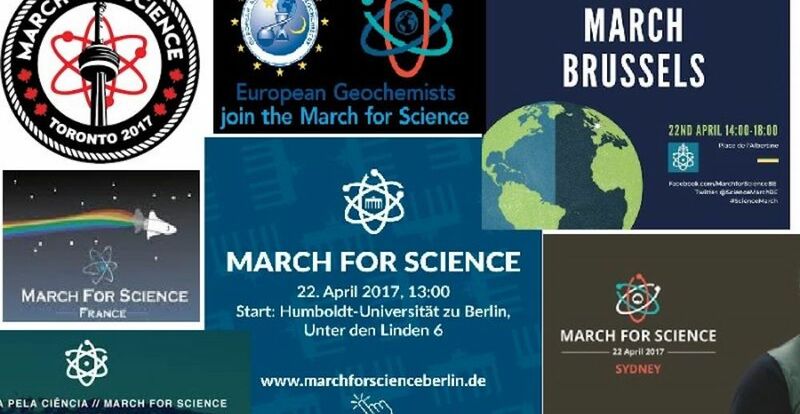 Will you join us in the March for Science? 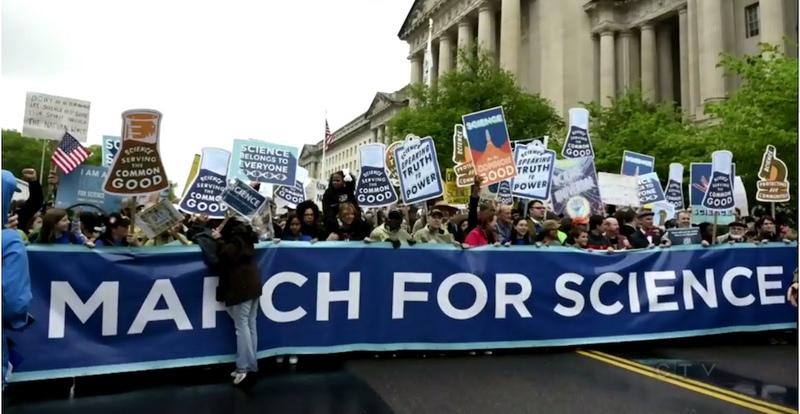 The broader March for Science movement maintains a list of their sponsors, partners, and supporters, which you can view on their website. 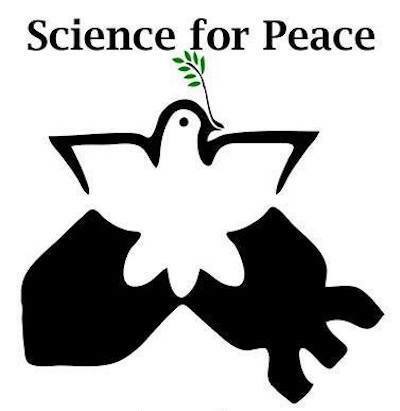 If you're interested in supporting the March for Science Toronto, please email us at sciencemarchto@gmail.com. 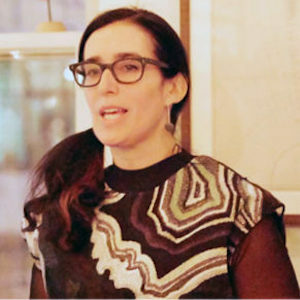 Carol is a humanitarian, social scientist, and activist. She led the first civilian cleanup expedition in Antarctica, participated in an Arctic cleanup mission in Svalbard, Norway and joined a sailing expedition to survey marine plastics and toxics around the UK. She worked for Médecins Sans Frontières/Doctors Without Borders (MSF) in Rwanda, South Sudan and East Timor and was MSF Canada's global Campaign for Access to Essential Medicines liaison. Carol is currently Humanitarian Affairs Advisor at MSF Canada following climate change and health and forced migration issues. 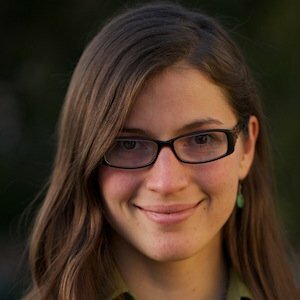 In 2016 she was a fellow at Ecologic Institute's Arctic Summer College. Carol also makes Sciart. 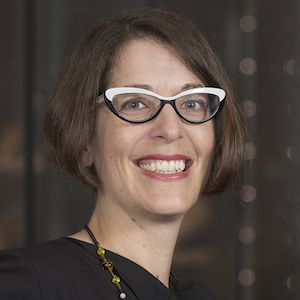 In her work at the Royal Ontario Museum (ROM), Dr. Mader leads multidisciplinary initiatives to help people understand the Earth, our solar system and how life evolved over time. 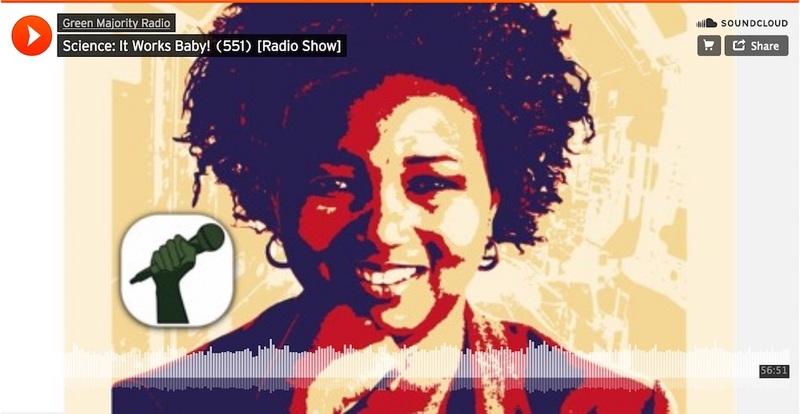 As part of her mission to make education accessible and engaging, Dr. Mader co-founded STEAMLabs, a non-profit community makerspace, where people of different ages and abilities come together to learn and create using digital fabrication, coding, and more. Dr. Mader is a Visiting Lecturer at the International Space University and Adjunct Professor at the University of Toronto. Her education includes a PhD in Planetary Science, MSc in Space Studies, and an MSc in Earth Sciences. Dr. Mehran Alaee is a research scientist at the Water Science and Technology Directorate of Environment and Climate Change Canada in Burlington, Ontario. He received a B.Sc. in Biochemistry from Concordia University, and Ph.D. in analytical chemistry from the University of Guelph. Mehran’s research interest is in the determination of sources, and fate of emerging persistent organic pollutants (POPs) and related compounds in the environment. He has co-authored >200 papers on the occurrence and fate of POPs and related compounds in the environment; edited two books and several special issues of peer reviewed scientific journals. Renée Hlozek is an Assistant Professor of Astrophysics at the Dunlap Institute for Astronomy and Astrophysics within the Department of Astronomy and Astrophysics at the University of Toronto. Her research focuses on theoretical cosmology and statistical methods in cosmology; she answers questions about the structure of the universe, its initial conditions and its eventual fate. Originally from South Africa, she received her DPhil in Astrophysics from Oxford University as a Rhodes Scholar. 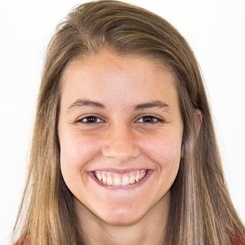 She spent four years at Princeton as a Lyman Spitzer Jr. fellow. 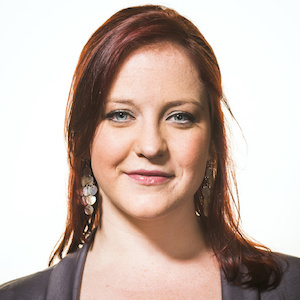 She was named a TED Senior Fellow in 2014, and one of the Mail and Guardian's 200 Young South Africans for 2012. Originally from Aleppo, Khaled was barred from finishing his residency due to the war in Syria. He became an activist for human rights and democracy, and he was arrested and tortured. After his release, he led several national aid projects, including establishing a health department, creating a communicable diseases warning system, coordinating polio vaccination, and co-founding an underground hospitals initiative. While continuing his work abroad via an NGO he founded in Turkey, he is working towards a Masters of Health Informatics at University of Toronto. In 2017 he received the Meritorious Service Medal for exceptional achievements from the Governor General. 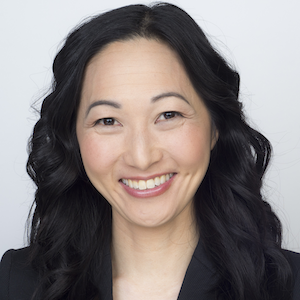 Julielynn Wong is a Harvard-educated physician-scientist, innovator, and educator whose life’s mission is to take technology to the extreme to benefit the world. 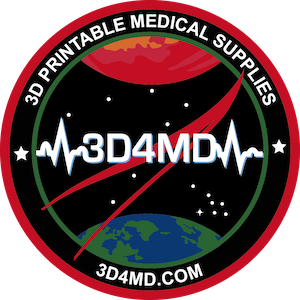 She founded 3D4MD, a social enterprise that provides a secure desktop 3D printing system that meets FDA guidelines and makes quality-tested 3D printed solutions to deliver better healthcare at home, abroad, and in space. She founded Medical Makers, a program to inspire, educate, and empower a global community of innovators, patients, and healthcare providers to make sustainable solutions to save lives, time, and money. Gabriel Miller has worked for not-for-profits in member relations, advocacy, stakeholder engagement, and public policy development. 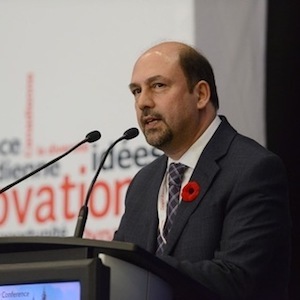 He has served the Canadian Cancer Society, including as Vice-President of Public Issues, Policy and Cancer Information; built public dialogue on issues such as end-of-life and palliative care; and led policy coalitions, including for the federal ban on asbestos. He has appeared in major TV news broadcasts and leading newspapers. 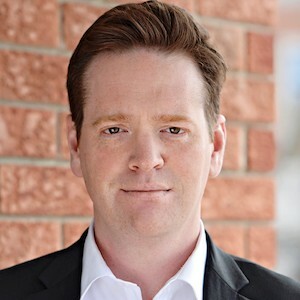 Miller holds a B.A in Philosophy from Queen’s University, and has served on the Government of Canada’s Diamond Jubilee Advisory Committee. 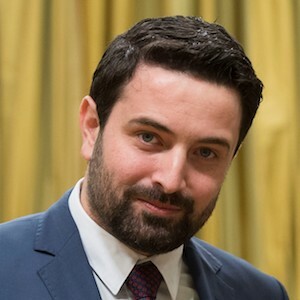 Mehrdad Hariri is the founder and CEO of the Canadian Science Policy Centre, a not-profit HUB for science policy in Canada. 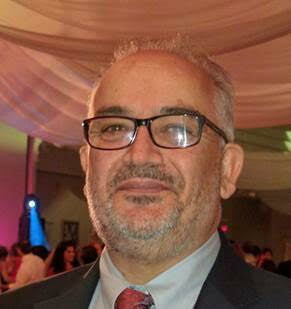 Mehrdad Hariri has numerous publications in various media outlets, and regularly appears in media as a commentator and leading figure on science policy issues. He studied in the fields of Veterinary Medicine, Cell Biology and Functional Genomes, in Tehran, Montréal, and Toronto universities. 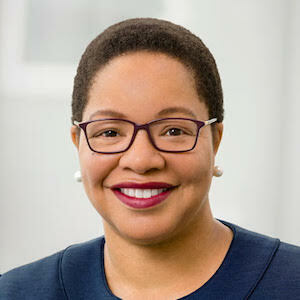 Dr. Denise O'Neil Green was recently appointed Ryerson’s first Vice-President, Equity and Community Inclusion. 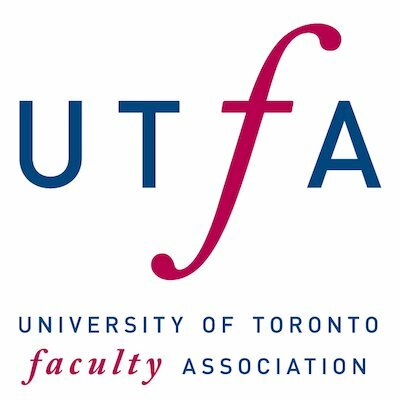 Dr. Green has a passion for the advancement of diverse classrooms and inclusive campus climates and has championed organizational change on university campuses in the USA and in Canada for over 25 years. A frequent speaker on issues of equity and inclusion in higher education, she has received several awards including the 2016 Pioneers for Change Award for Excellence in Women in Leadership and President’s Blue and Gold Award of Excellence. Dr. Green earned her PhD from the University of Michigan, a Master’s from Princeton and a Bachelor’s from the University of Chicago. 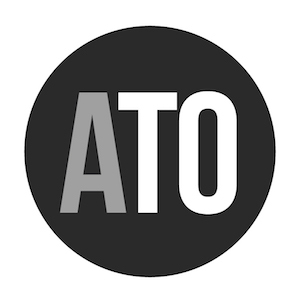 Artash loves music, making cool space projects and participating in hackathons (18 so far)! 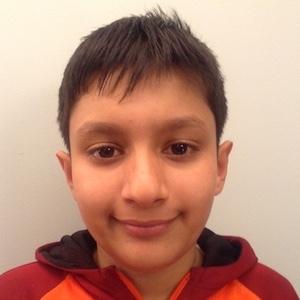 His autonomous Mars rover "Curious Bot" won the top 5 NASA SpaceApps People Choice Award 2014. In 2017, his “Drop the Drought” project to predict droughts and migration patterns using satellite imagery won the NASA Space Apps Toronto. His is a maker family: together with sister Arushi (Grade 3) and their dad, he makes science projects and gives science demonstrations. 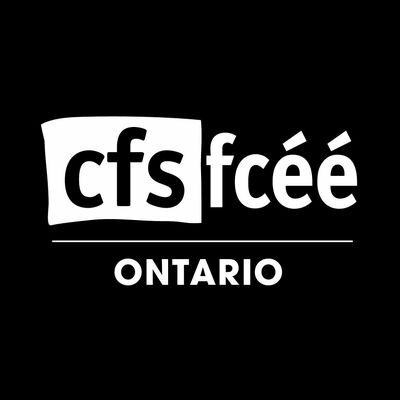 Their projects have been displayed at MakerFest Toronto, TIFF DigiplaySpace, and the Ontario Science Centre. Artash believes the best way to learn science is by making things! Chloe is a research scientist with the Sandra A. Rotman Laboratories, at the University Health Network in Toronto, focusing on infectious disease and reproductive biology. Chloe has an MSc in Neuroscience from Queen’s University and a PhD from University of Toronto Institute of Medical Science. 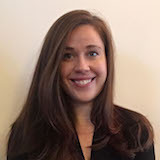 Chloe previously worked as a CIHR-supported postdoctoral fellow at the Harvard T.H.Chan School of Public Health. Andrea has loved science since making her first do-it-yourself volcano with her parents. She fed her passion with a BSc. in Neuroscience from McGill University. She is currently completing her PhD at the University of Toronto, studying fetal neurodevelopment in the context of maternal infection. Andrea is also an avid supporter of evidence-based decision making, and the widespread use of science puns. 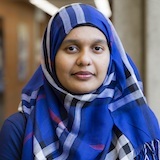 Farah is a graduate student at the University of Toronto’s Molecular Genetics department, where she is using whole genome sequencing to identify the underlying genetic risk factors in neurodevelopmental disorders in children. 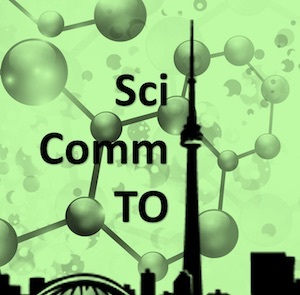 Farah has a strong interest in science outreach and communication, and volunteers with multiple organizations, including SciCommTO and Science Borealis. 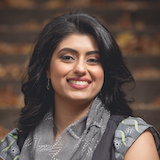 Roopali is a post-doctoral fellow at the McMaster Immunology Research Center studying the immune memory formation in food allergies. In addition to research, she also spends time engaging in youth outreach. She runs Lotus STEMM, a networking and leadership platform for South Asian women in STEMM fields, and owns a custom cake business with a passion for science-themed cakes. Shaiya holds a Ph.D. in Molecular Cell Biology from McMaster University. As a postdoctoral research fellow at Sick Kids Hospital, she researches the molecular mechanisms by which probiotics help treat inflammatory bowel diseases. 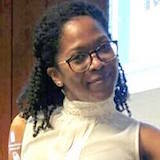 Shaiya is passionate about engaging women and youth in STEM, and has volunteered with groups including McMaster’s Women in Science and Engineering (WISE) and Manulife Kids Science. 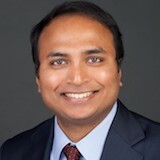 Mohit is a global health professional with a background in maternal, newborn and child health issues. He is a Fellow at the Every Woman Every Child Innovation Marketplace where he helps scale global health innovations. Mohit holds a Master’s degree in International Health Systems from The Johns Hopkins University and a Bachelor of Science (Honors) degree from McGill University. 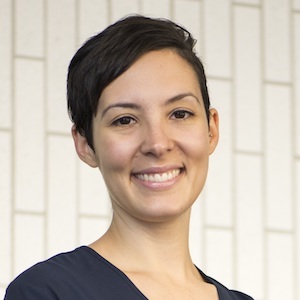 Silvia Guido is a practicing physiotherapist specializing in neuro-rehabilitation in Toronto, Ontario, with a Masters degree from McMaster University. In 2013, Silvia started the blog-based website AccessTO when she discovered the lack of accessible restaurants in the city. The site commits to highlighting fully accessible venues including restaurants, cafes, and art galleries by providing measurements and pictures in an easy-to-read format. AccessTO became a not-for-profit in 2016 and recently received the March of Dimes Judge George Ferguson Award for contributions enabling equality for people with disabilities. 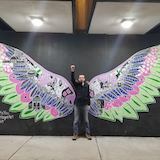 Tim is an organizer, performing artist, writer, and rabble-rouser based in Etobicoke-Lakeshore. 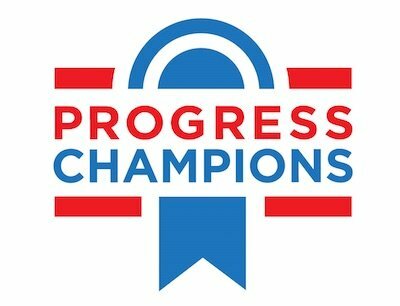 He is the founder and director of Progress Champions, whose work emphasizes community building, democratic empowerment, and evidence-based policy. 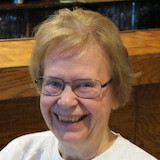 Margrit is Professor Emerita of Sociology and Equity Studies at OISE/UT. Her research is informed by an equity perspective. Since her retirement, she has been active in various organizations including serving as President of Our Right to Know, Secretary of Science for Peace, Editor of Dissent, Democracy and the Law and others. Valkyrie holds a PhD in computer science from UC Berkeley. Her thesis research revolved around 3D printing and other digital fabrication. 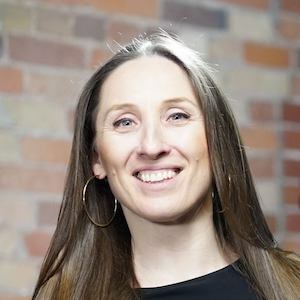 In addition to UX projects designing educational experiences, she works part-time as a robotics/programming/3D printing/electronics instructor with kids at STEAMlabs and volunteers with SciCommTO.